Rugby is thrilling to watch, and even more exciting to bet on. Understanding the game’s rules and betting options doesn’t take very long, but a high win rate in the wagers that you place can take a long time to attain. You’ll be learning from the first bet that you place, and your understanding will grow in leaps and bounds as your first start to develop your Rugby betting strategy. As time goes by, your insights will become subtler but you will keep refining and polishing your Rugby betting strategies for as long as you are placing wagers in the first place. These tips for taking your Rugby betting strategies to the next level will be helpful no matter where you are in your journey as a Rugby punter right now. When you put money in stocks or anything else, you do as much research as possible and also accept the possibility of making losses along the way. Do the same with your Rugby bets to get the best returns, and manage your bankroll as you do your investment budget too. Try to maintain a bankroll of 1000 Dollars or Pounds at all times. Remember, this is an investment that, over time, will yield bug returns. Having said that, even when you are 99% certain the team you are backing will win, the golden rule for bankroll management is to never bet more than 10% of your overall capital. You need to live to bet another day, whether you’re punting on Rugby or any of the other online betting NZ options. 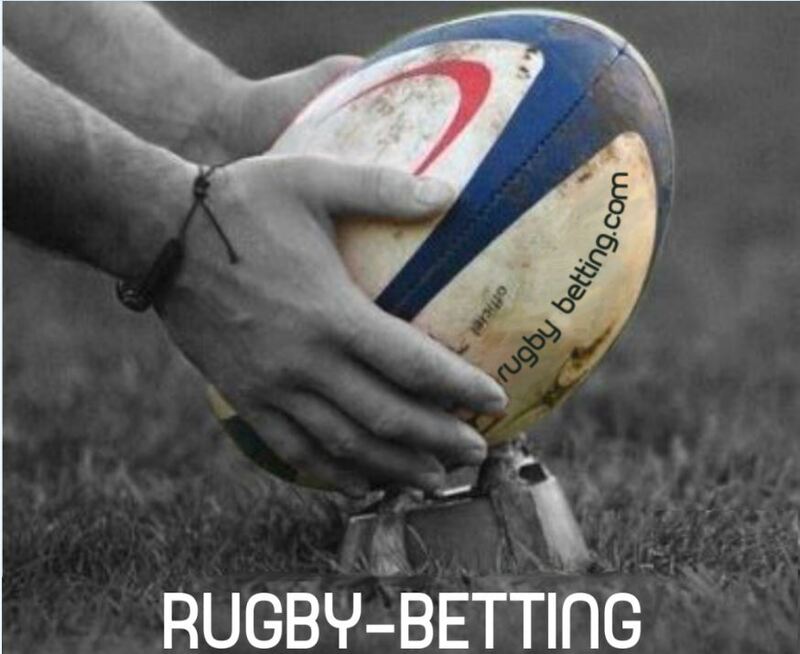 Rugby betting systems are, in their simplest form, a careful application of statistical principles. The statistics are used to determine most likely outcome for the match, which would be the bet that will most likely yield a return for you. Finding good sources of Rugby performance statistics online is relatively simple; just be sure to check what other people have said about the sites. In the previous matches between the teams, who has won the most? Which team has won the majority of its overall matches in the past 3 years? How many home versus away matches did each team win? How many times has each team won at the venue in which they are playing? The first 3 points above will help you understand the handicap line, and decide if it is fair. 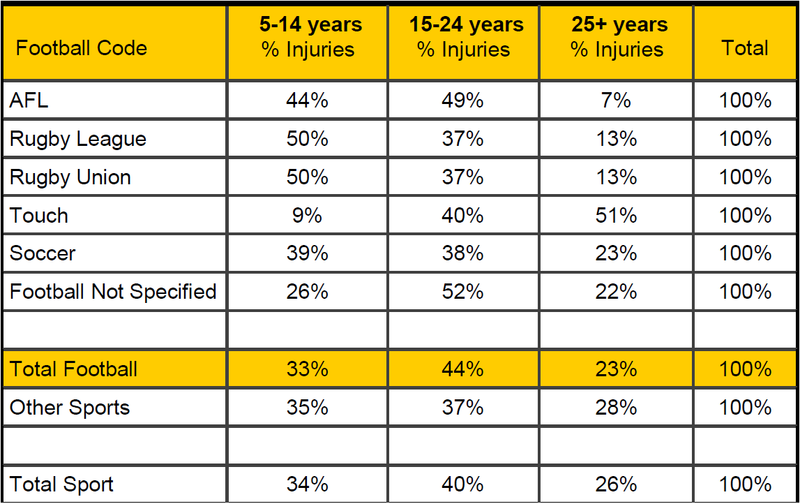 Armed with your statistical assessments, you’re at a good starting point for making sound Rugby betting decisions. This kind of evaluation should always be the first step in your wagering strategy, but from here you should also take the latest news into account before you make your final decision. What are the weather predictions for that day? Have there been changes or injuries in the team? What is the players’ morale like, and how are they all getting on together as a group? Triangulate as much information as you can before you put any money down, but keep the statistical analysis as the backbone of your entire betting enterprise. This puts logic at the front of your decision-making process.